You are not alone, there are many women all over the world, who feel the same but are too busy to do anything about it. Are ready to step out of the cave and express the truth of who you are? You are ready to stand up, stand out, and make a difference! Discover the 6 Keys to Living Your Life On Purpose! 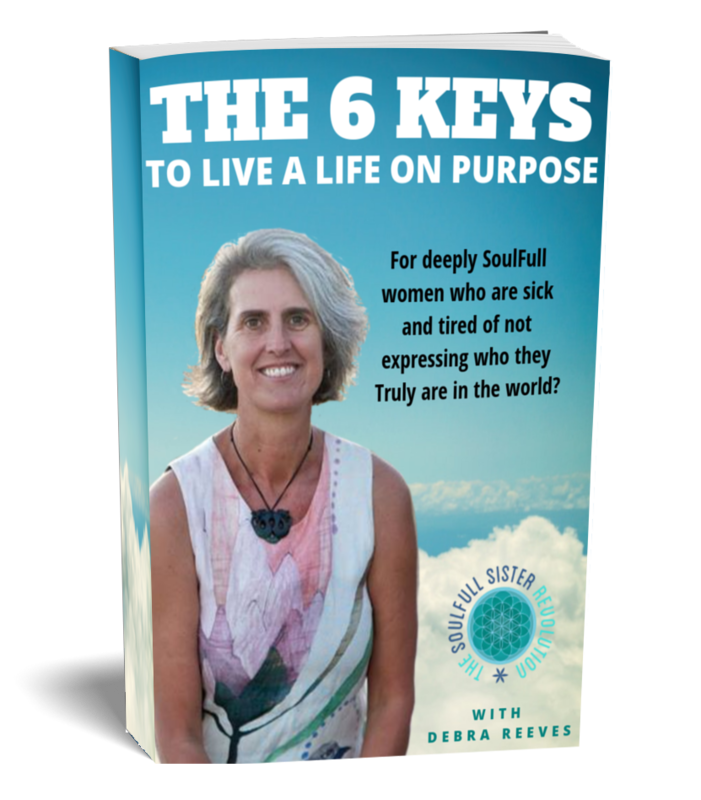 Explore the core themes and concepts used in How To Live Your Life On Purpose Program to empower women to live their life on purpose. Sign up Now and discover the power of living a Life on Purpose.